It is no news that video has become the most sought after digital media online in the past few years. With the rise of 4G coverage and high-end mobile devices, Internet users have now easy access to video content. The demand for online video content has therefore skyrocketed and the numbers are here to prove it. For example, YouTube is the 2nd most visited website in the world and over 300 hours of videos are uploaded on to the platform every minute. Almost 5 billion videos are watched on YouTube every single day and 6 out of 10 people prefer watching online videos over live TV. 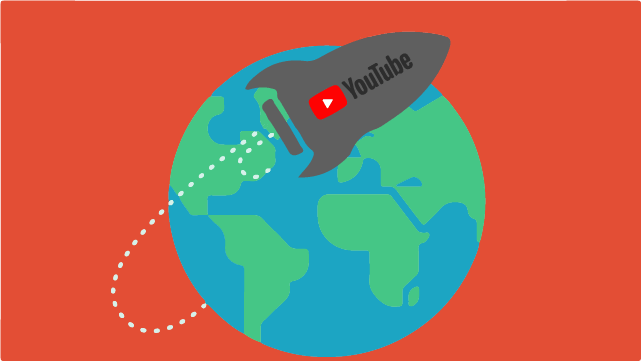 With the biggest video audience out of all platforms and with 76 translated and localised versions, YouTube allows its users to reach global audiences in various languages. The platform has a closed-captioning and subtitling tool that enables the user to add different languages to their videos and also allows the localisation of video and channel description. 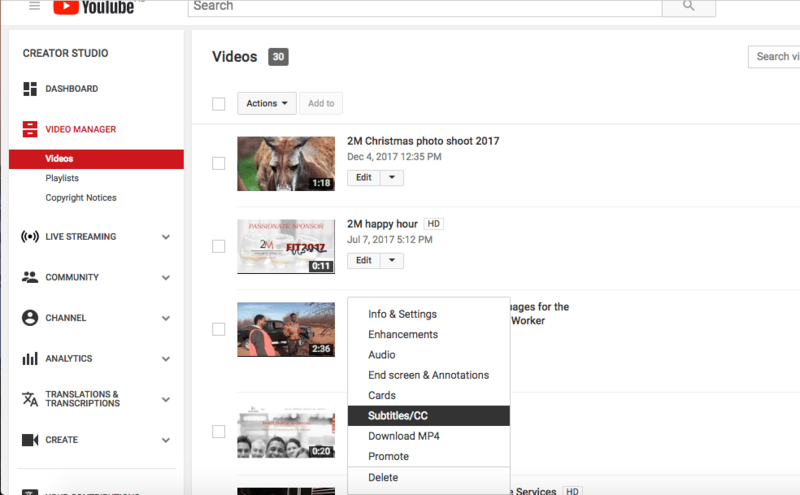 You can translate YouTube videos and type in your subtitles straight into the video editor, YouTube recognises speech and generates timings automatically allowing you to type your subtitles that are then correctly timed in with the audio. 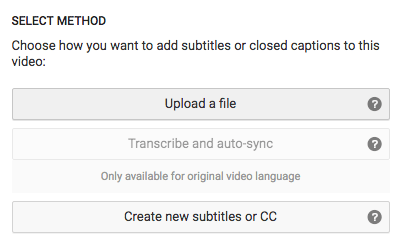 Use the editor tool to type your subtitles into the video and click “publish” when you’re done. 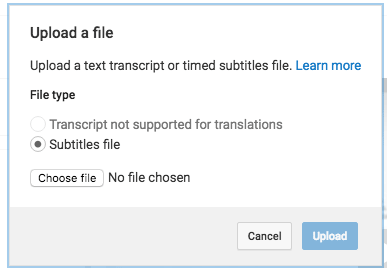 YouTube allows you to upload your own subtitles, this is particularly useful when you have an audio transcription of the video that has already been translated by professionals and converted to a subtitle file format (see formats supported). After setting the source language, choose the “Upload your file” option and add your translated subtitle file, click “publish”, et voila! If you are outsourcing your video translation you will need an audio transcript of your video files that you can send to your language service provider. This can be done easily via YouTube. 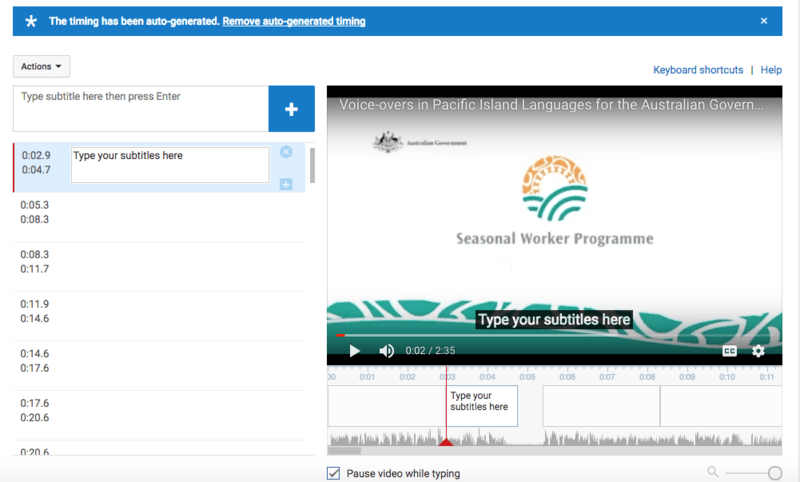 After setting a source language, pick the same language as the target language and add your audio transcript in the video editor as if you were adding translated captions. Click then on the “Download” button under the “Actions” drop-down menu at the top to retrieve a .sbv file. You can send this file for translation to your translation company and get it back in the same format. Use then the “upload your file” option described above to add the subtitles. Since the file is extracted from YouTube, it already has auto-generated timings from the platform as well as the correct format and this might save you time and money. Be careful, sometimes this might end up costing you more, though. Extracting auto-generated timings from YouTube can lead to crucial errors which will, in turn, create more work for the video editor and require extensive QA. Sometimes it pays engaging professionals to avoid costly damage control. Why should you localise your YouTube videos? With impressive numbers, video content is driving Internet usage statistics to new all-time records. Having your video marketing collateral translated and localised as a global brand allows you to reach an audience that is growing every year. With a platform that allows you to reach global audiences and to translate your content easily, having quality localised content on YouTube is crucial to stay ahead of your competitors and to enhance the experience of your international audiences. At 2M we have been providing video translation, voice-over and subtitling services for years helping clients to localise hours of video content and to reach their global audiences. Contact us to talk about your next video localisation project.